President Muhammadu Buhari has been congratulated by the Nigeria Football Federation on his re-election as President. The presidential candidate of the All Progressives Congress was on Wednesday announced as the winner of the election by the Independent National Electoral Commission. 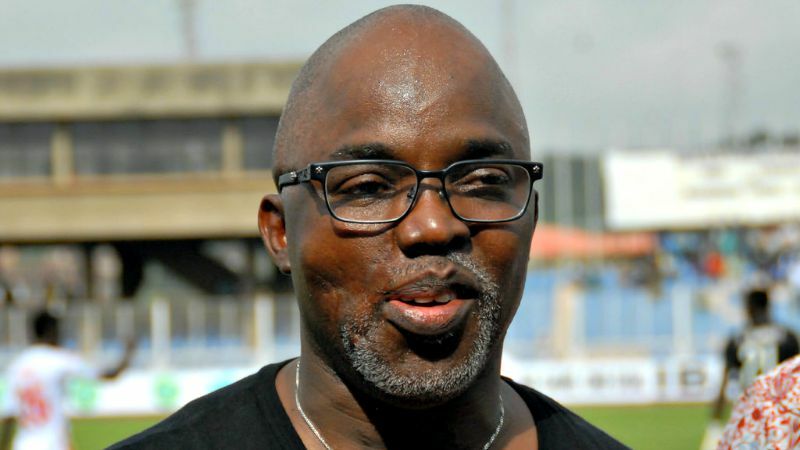 “The NFF is excited by the victory of President Buhari. “We attribute all the successes that we have had in football in the past four years to His Excellency, working closely and in unison with Vice President Yemi Osinbajo and other key members of his administration. “We will always remain very grateful to His Excellency and his Government. We have received the maximum support from the administration.